Summer begins at Knott's Berry Farm with the return of Ghost Town Alive! 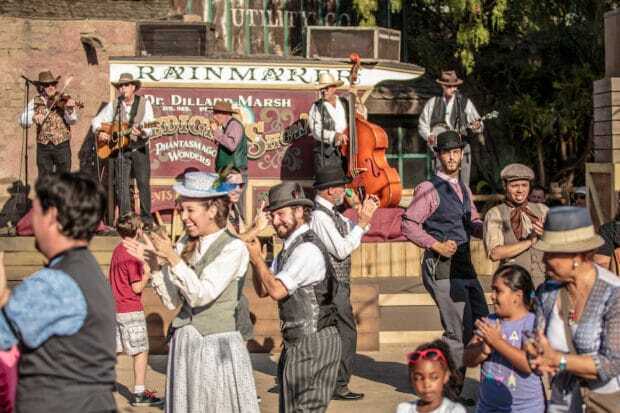 Warm weather and sunshine has arrived at Knott’s Berry Farm, and with it comes two new shows, as well as the return of the award-winning Ghost Town Alive! This summer’s entertainment offerings will take guests from a musical performance celebrating the beach culture of the Boardwalk, to experiencing life in the Old West. Guests can experience an authentic western adventure with Ghost Town Alive! 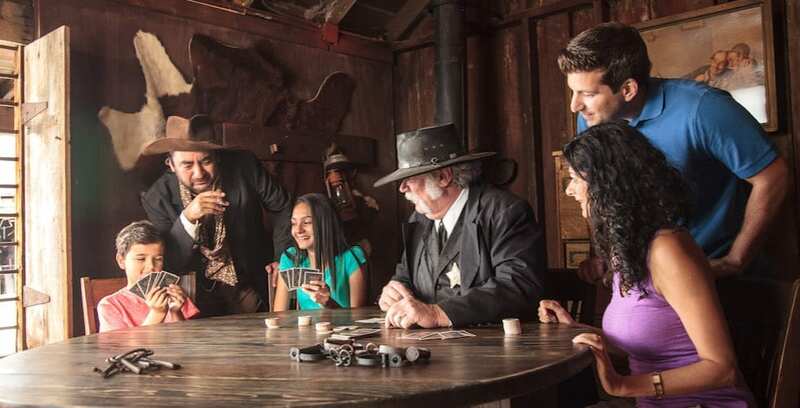 With Ghost Town Alive!, guests are invited tor visit the town of Calico and experience a western adventure by being the star of the day’s storyline. Each guest has the ability to unlock adventures through their interactions with the townsfolk, or by joining in on the town’s activities and more. This year, Calico will come to life with new adventures and guest interactions. Gold has been found in town, and guests will get caught up in the gold fever as the citizens of Calico set their sights on seeking a fortune. Ghost Town Alive! is now open, and can be experienced on select days through Sept. 3. Starting this June at the Charles M. Schultz Theatre, Beach Blanket Beagle is a musical dance party set to the classic beach songs fo the 60’s and 70’s, and stars everyone’s favorite beagle, Snoopy. The show begins June 9, with performances on select days through Aug. 19. At the Calico Mine Stage, a new show begins this summer called Calico’s Mountain Jamboree. This stunt-filled show showcases the rivalry between the Timber Mountain Loggers and the Calico Miners, all set to an upbeat soundtrack and with plenty of comedy. This new show also begins on June 9, with performances on select days through Aug. 19. To learn more about Knott’s Berry Farm’s summer entertainment offerings, and to purchase tickets, visit Knotts.com.